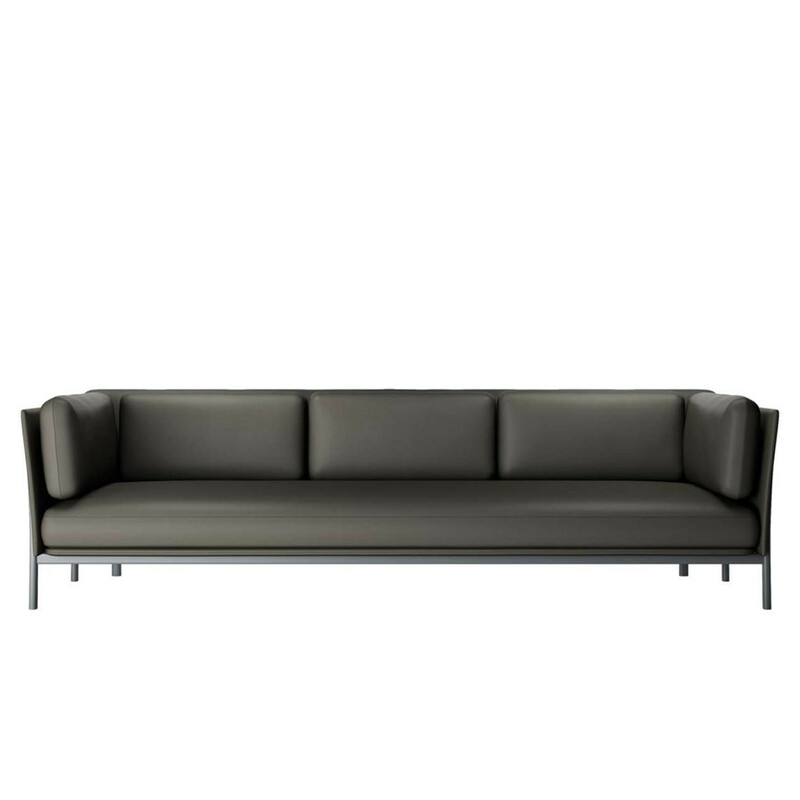 Twelve Sofa by British design studio PearsonLloyd was launched at Salone del Mobile 2016 in Milan. 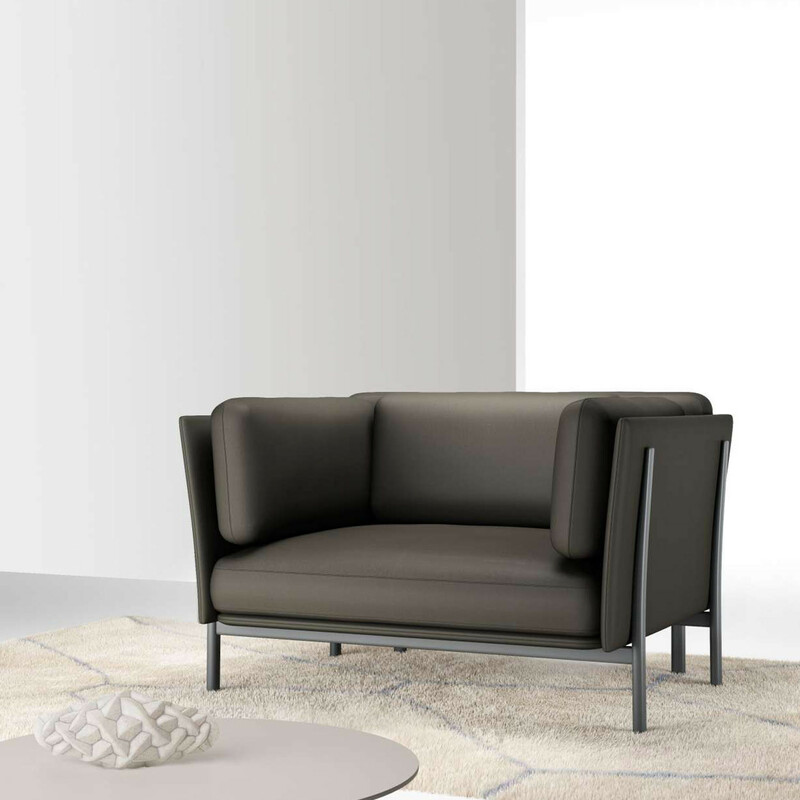 Designed as a continuation of the Eleven soft seating series, Twelva Sofa and Armchair offers more generous proportions, with even more attention given to ergonomic comfort. 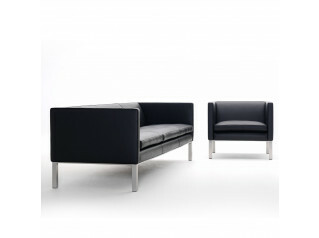 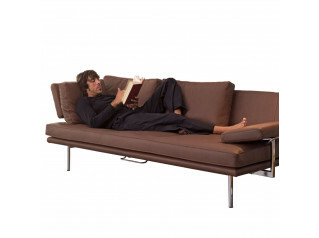 Twelve Soft Seating fits perfectly into the home environment, but is also ideal for office reception and lounge areas. 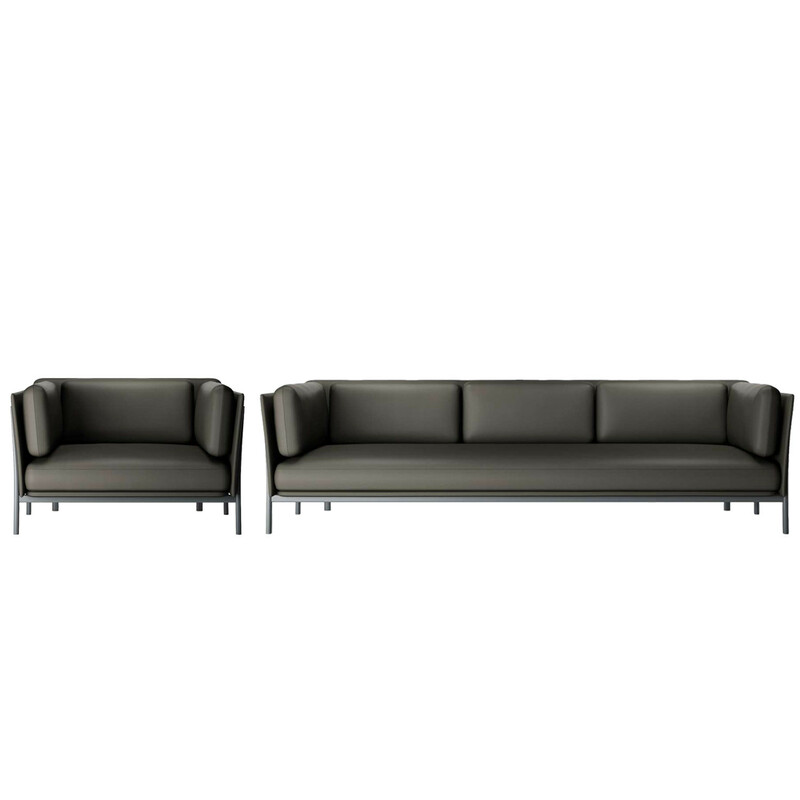 Alias Twelve Sofa series comprises a comfortable armchair, two and three seater sofas, chaise longue and corner section. 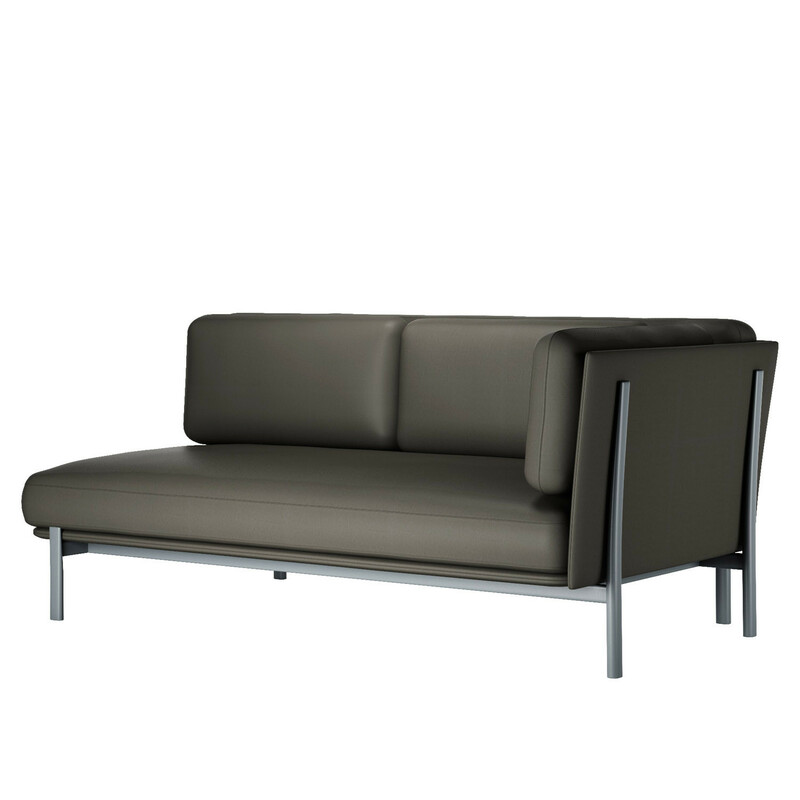 Featuring die-cast aluminium legs and steel frame. 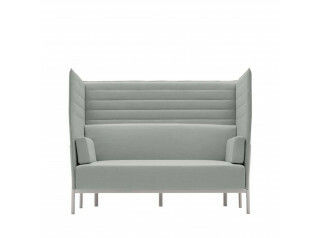 Seat cushion, back and arms in polyurethane with removable covers in Camira, Kvadrat or Pelle Frau leather. 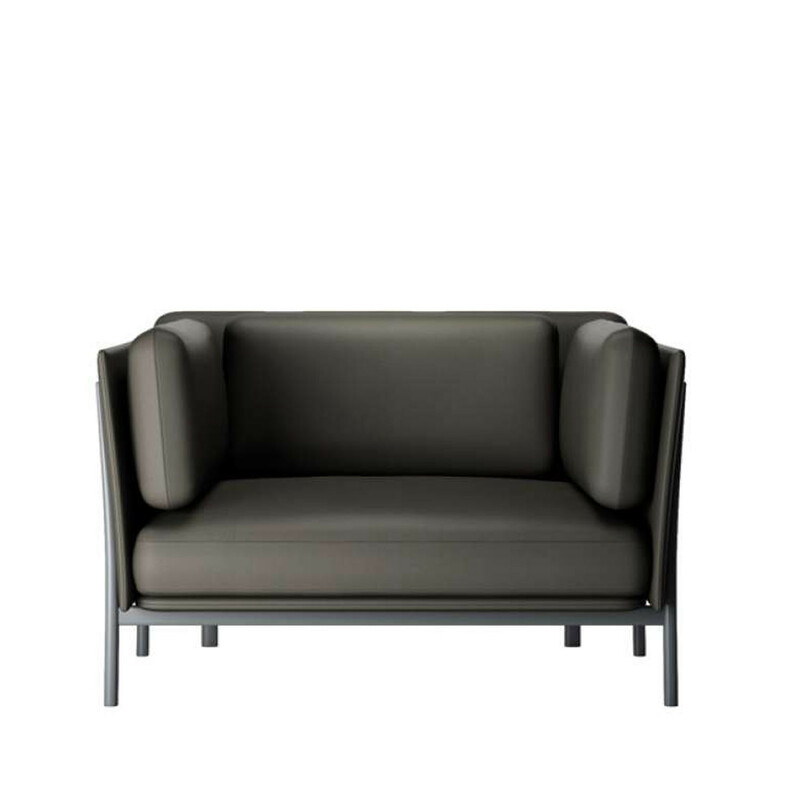 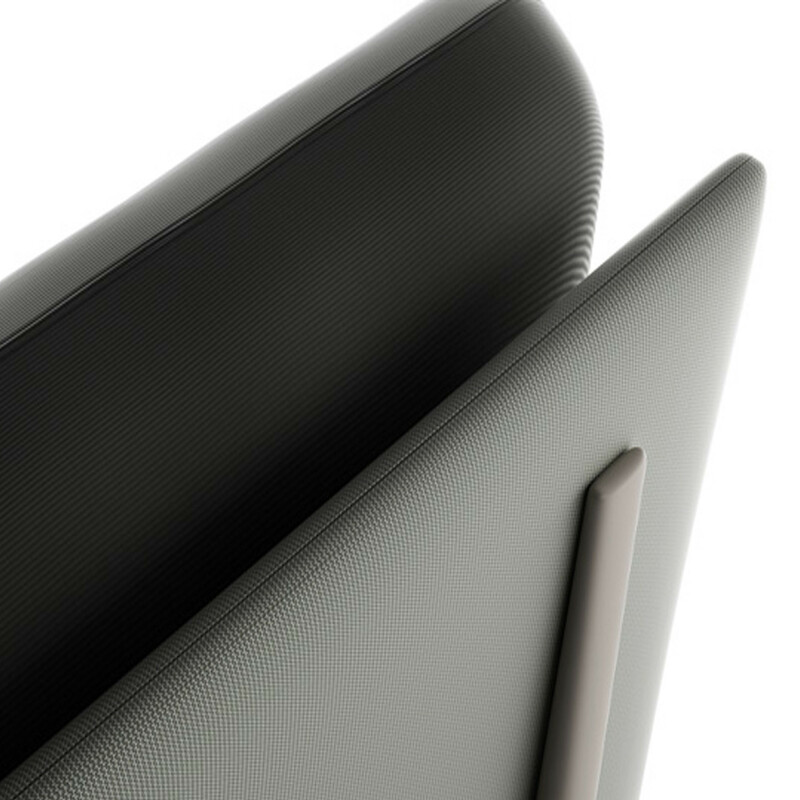 View more furniture from Alias. 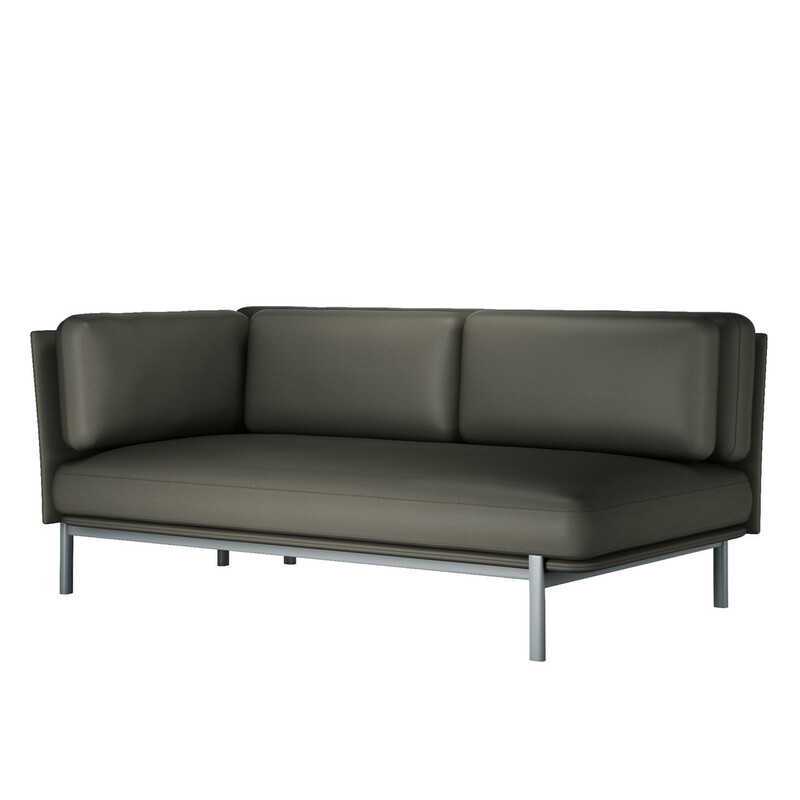 You are requesting a price for the "Twelve Sofa"
To create a new project and add "Twelve Sofa" to it please click the button below. 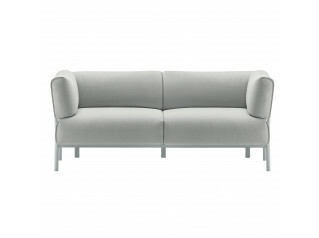 To add "Twelve Sofa" to an existing project please select below.